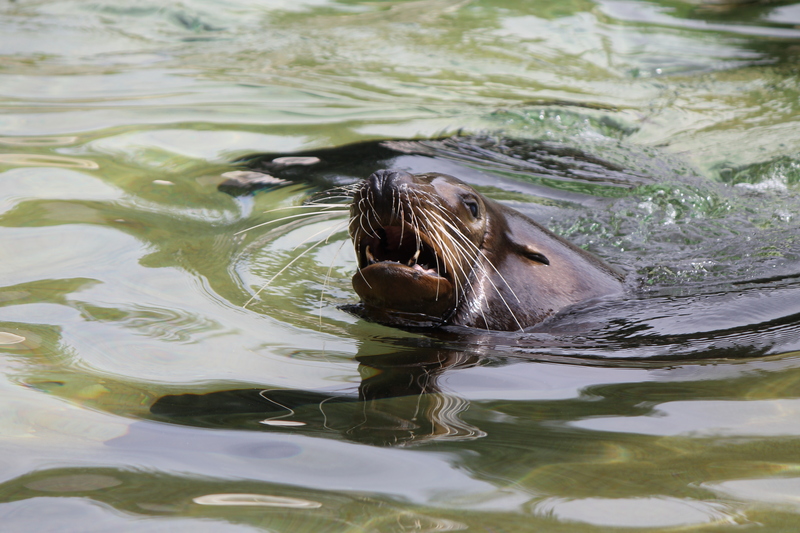 Built in the rediscovered Riverview Park public swimming pool, Owen Sea Lion Pavilion is home to California sea lions who are on display year round. Catch the sea lions lounging in the sunlight, swimming or participating in training with the keepers. A new Pacific Northwest-inspired habitat for the sea lions, Owen Coastal Shores, is scheduled to open in spring 2020.